We Are With You Every Step of the Rug Cleaning Process! We will inform you every step of the way! Call us today for more information on our rug services. 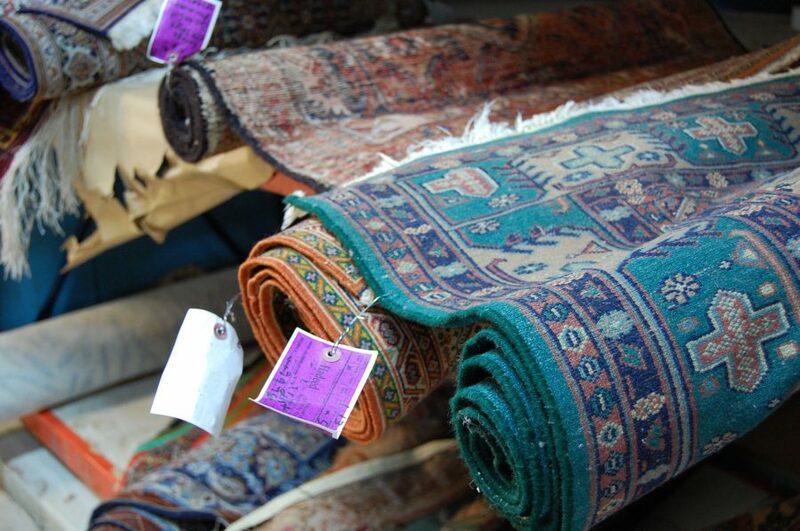 Whether it’s repairs, cleaning or deodorizing, we will take care of your antique rugs! Contact Hadeed today – our services include pick up and delivery. New to Hadeed? Try Us Out and Utilize Our Spring Cleaning Offer! Try out Hadeed today and utilize our Spring cleaning deal! 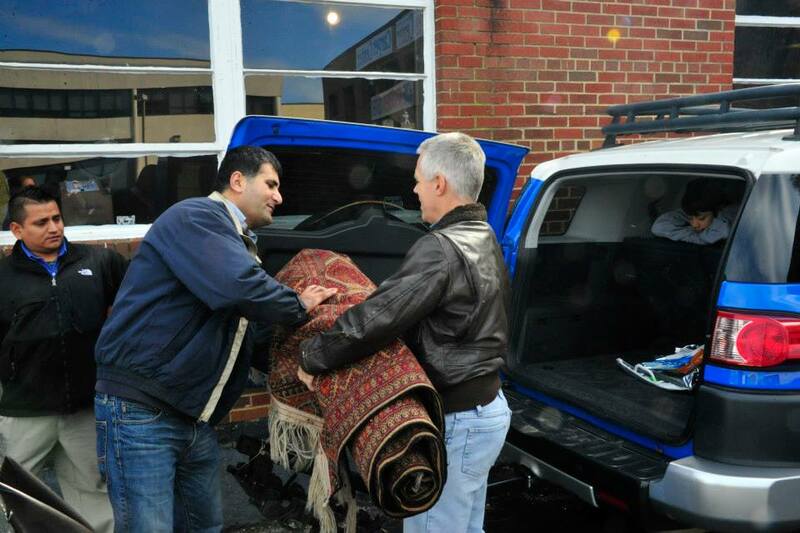 If you get 2 rugs cleaned, the 3rd rug cleaning is free – offer available until the end of the month! For more information, reach us at (703) 836-1111. Spring Forward with Our Special Offer for Rug Cleaning! The weather is finally warming up in the DC area! Begin your Spring cleaning with this special offer from Hadeed. 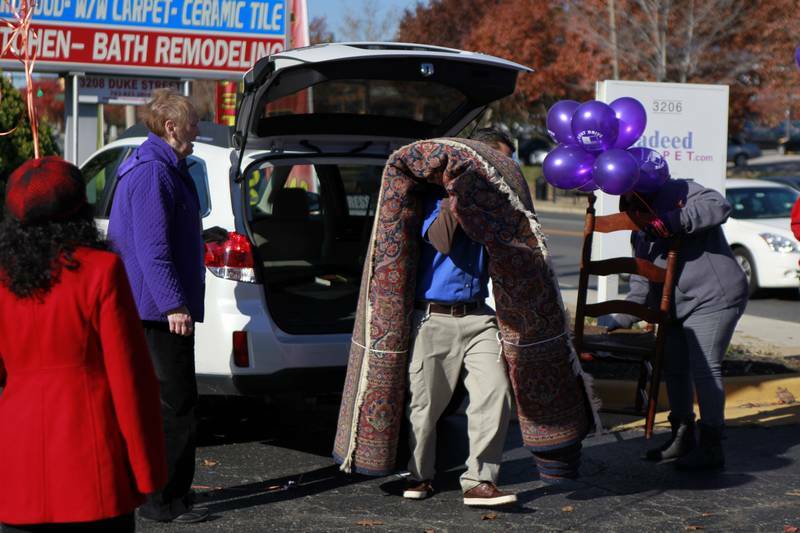 For every 2 rugs cleaned, get the 3rd one free! Call Hadeed today for more information. 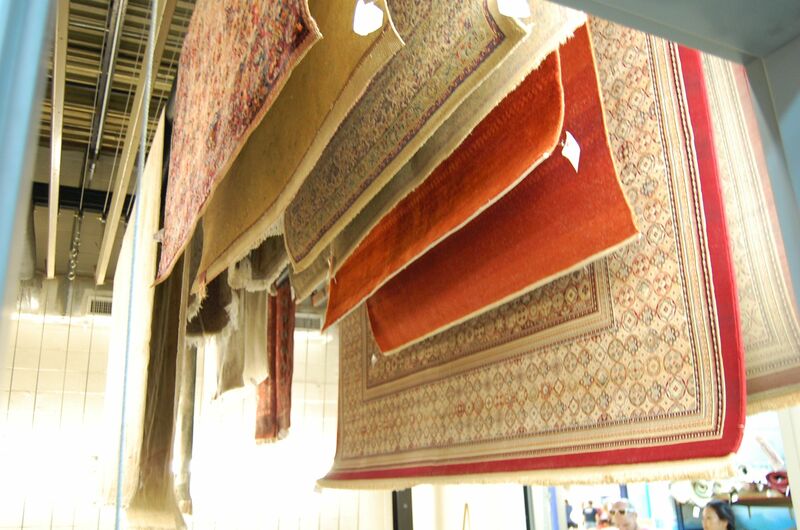 We’ll answer any questions or concerns you have about any of our rug services. High Quality Rug Cleaning Services with a Customer Focus! 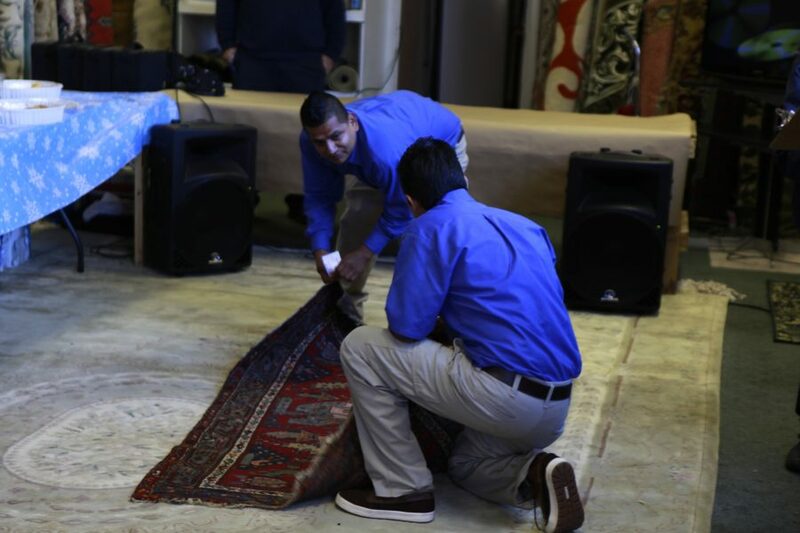 Along with high quality rug cleaning and repair, Hadeed also values a great customer experience. 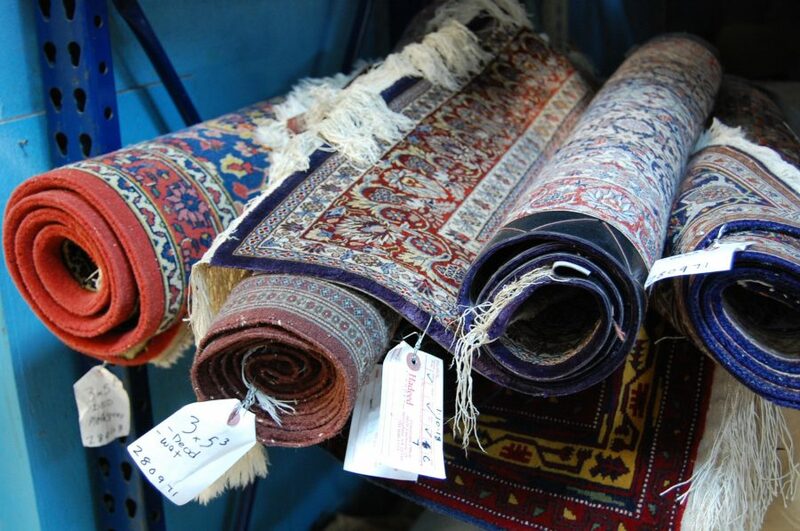 Call us today to service your rugs! Do your Oriental or handwoven rugs need some TLC? Call Hadeed today or fill in the service form on our website! Musty from Being in Storage for a Long Time, These Persian Rugs Are Now Like Brand New! Have rugs in storage that need to be restored? Hadeed has the team and tools to give your rug the cleaning that it needs to be back in great condition! Call us today for pick up and delivery. Need recommendations on how to restore your Oriental rug? Contact Hadeed today!